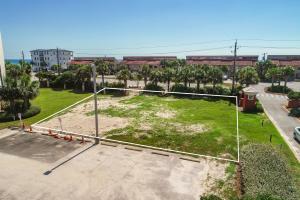 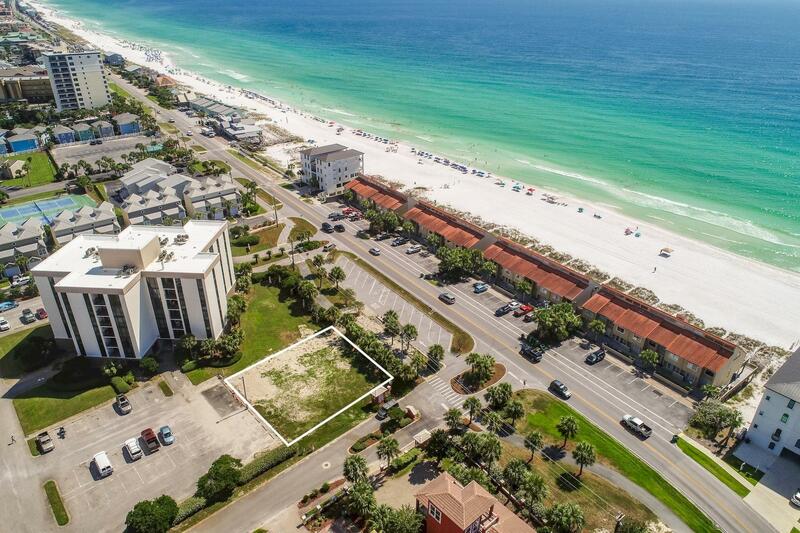 Rare opportunity to own a prominently located residential building site directly on Scenic Highway 98 within excellent proximity to beach access and offering the potential for gorgeous gulf views. 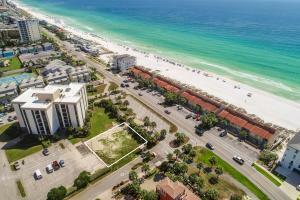 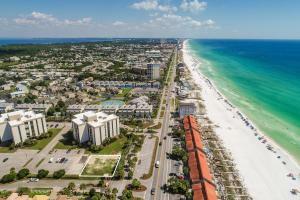 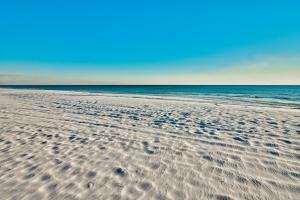 This property is not located within an HOA, allowing for flexible building guidelines with a notable positioning in the heart of Destin, Florida. 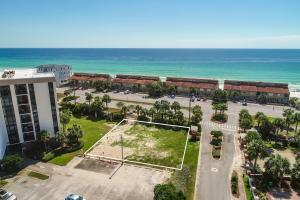 This prime site offers an ability to build the perfect primary, secondary or vacation rental retreat with walking distance to world class restaurants as well as close proximity to a variety of shopping, local entertainment, boutique grocery outlets including Whole Foods as well as award winning golf courses and water sports (Legendary Marina).